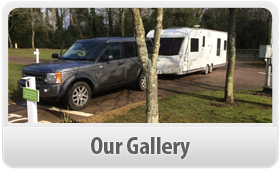 We pickup and deliver caravans throughout Worcestershire. Let us deal with the delivery of your caravan in Worcestershire, it is the safest and quickest way to make sure your caravan arrives to your home, business, Worcestershire caravan site or Worcestershire storage facility, if you have little or no experience in towing caravans. 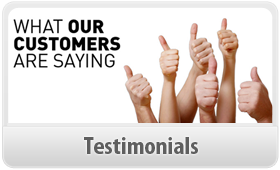 Our goals are to provide superior Worcestershire caravan towing service and transportation services to exceed our customers' expectations by listening to our customers needs and responding accordingly. Our courteous professional staff strive to provide a prompt Worcestershire caravan towing service in a safe and efficient manner. 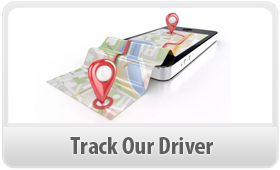 We are committed to providing reliable services at all times. 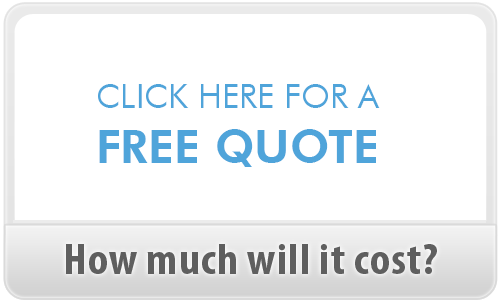 There's no more efficient or more cost-effective way for you to get your caravan picked up and delivered to your home, storage facility or business address anywhere in the UK than using our Worcestershire Caravan Towing Services. 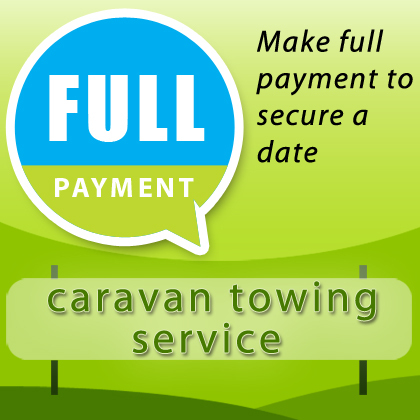 With over twenty five years of Worcestershire Caravan Towing Services experience behind us you can be assured that speed, price, reliability and security are our priorities as well as yours.